Industry-Leading 10-Year, No Red Tape Warranty. 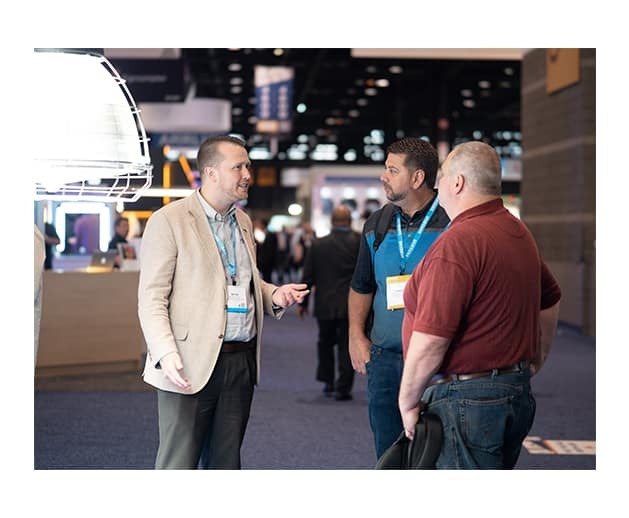 With over 20 years of business in the lighting industry, EverLast Lighting’s industry-leading options and features make every fixture truly built for you. 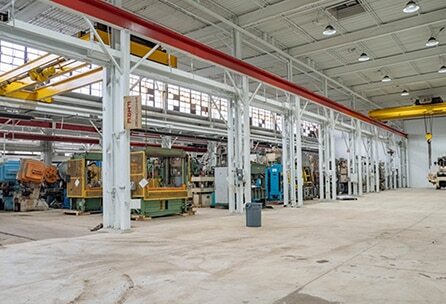 With its core focus on commercial and industrial LED lighting solutions, Everlast Lighting understands how quality lighting impacts your business. That’s why every project starts and ends with you, the customer. 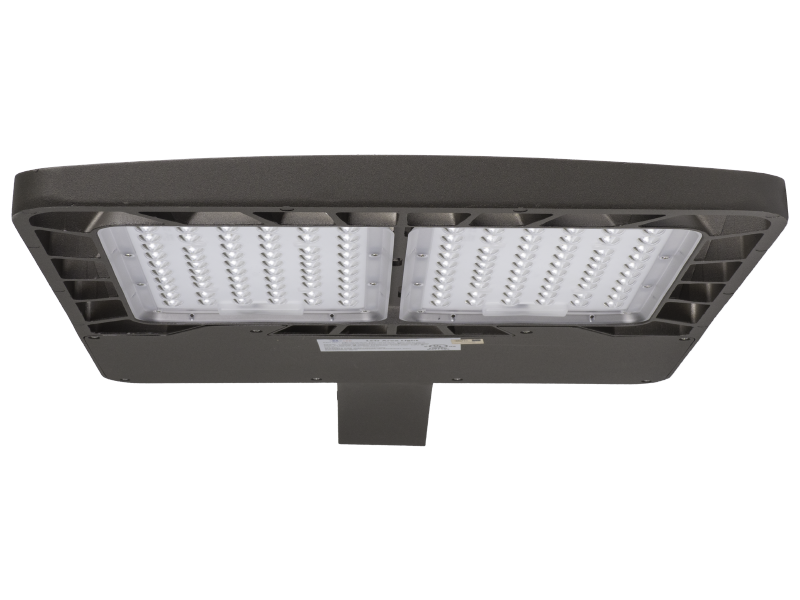 With its industry-leading lumen output per dollar and overall efficiency, EverLast fixtures give you the technology and performance you need. Whatever the application, EverLast is Built for You. EverLast has more options and features than most of their competitors. EverLast believes that every project is different and that’s why every fixture is truly Built for You. 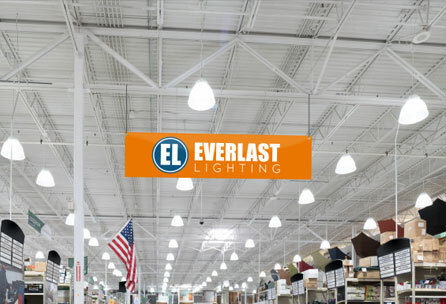 EverLast’s fixtures outperform the competition in energy savings. Making the switch to EverLast LED products, you’ll significantly improve your payback and decrease your total cost of ownership. Your peace of mind is important to us. That’s why nearly every EverLast fixture carries an industry-leading, 10 year, no red-tape warranty. EverLast’s fixtures are the ideal aesthetic fit for almost any application. Their beautifully designed, yet durable products, EverLast fixtures will enhance your space and produce a perfectly lit area. EverLast is the ideal aesthetic fit for almost any retail application while delivering industry-leading performance. Learn more. 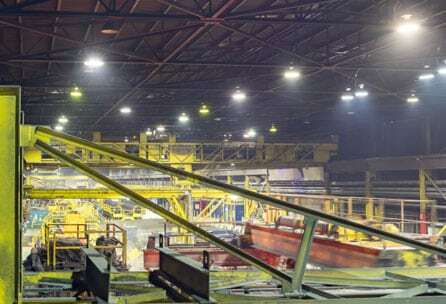 EverLast Lighting LED lighting solutions are helping steel mills save money and time while increasing productivity. Learn more. 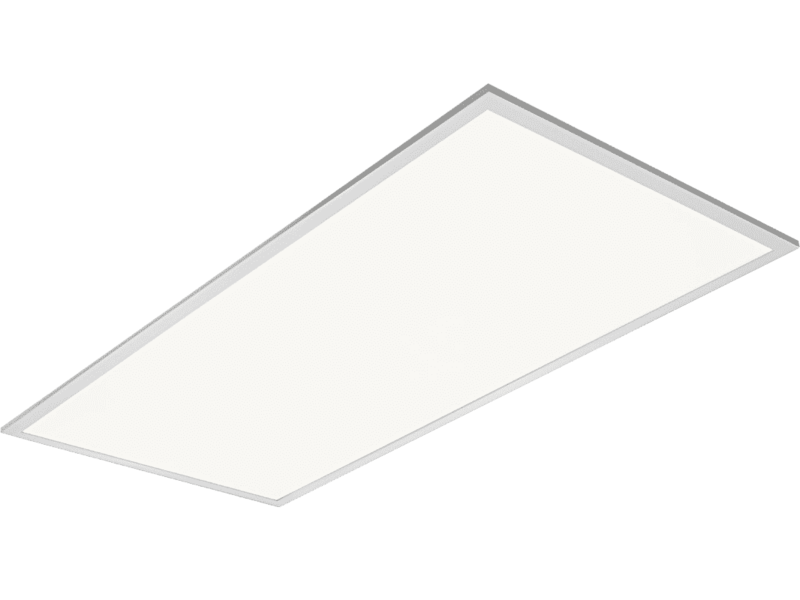 EverLast’s LED products will improve the quality of your lighting, efficiency and make a significant impact on your overall space. EverLast LED lighting solutions are helping commercial parking areas and automotive dealerships increase product and brand visibility while improving safety and security on their properties. Learn more. When energy savings, maintainance costs and foot candles matter, EverLast creates the ultimate solution that is truly Built for Convention Centers. Learn more. Our team, located in the heart of Michigan, are passionate about finding the right lighting solution for you because, at EverLast, we’re Built for You.